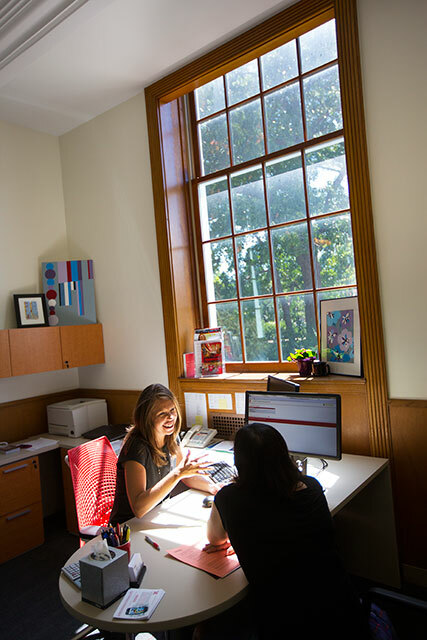 The Explore Center is the academic advising home for students who are undecided on a major, transitioning between majors, pre-health, pre-law, or pre-engineering. 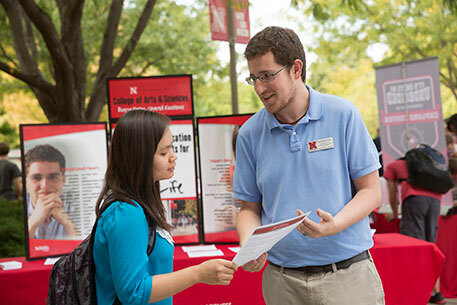 Professional academic advisors are available to assist you in exploring majors, selecting classes, developing strategies for academic success, getting involved in extracurricular experiences, and preparing for application to professional schools. Office Hours – Monday through Friday 8:00 a.m. – 5:00 p.m. The Explore Center is open year round to work with students. However, our hours of operation vary throughout the year. Monday/Wednesday/Friday – 8:30 a.m. – 4:30 p.m.
Tuesday/Thursday – 9:30 a.m. – 4:30 p.m., with the first appointment at 9:30 a.m. and the last at 4:00 p.m. 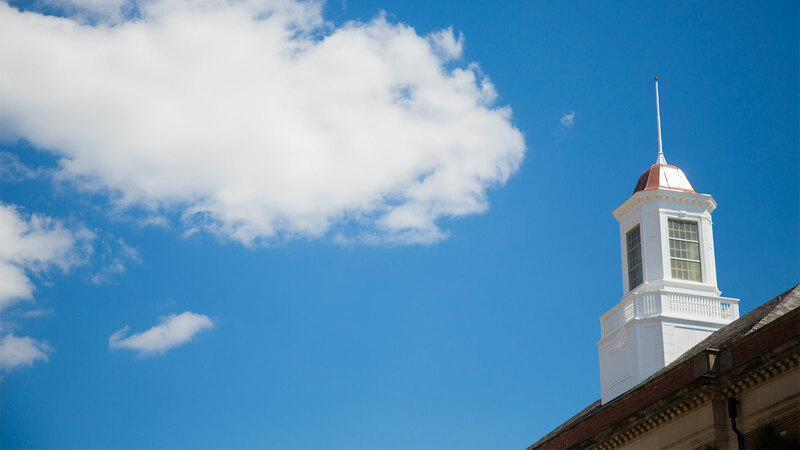 Priority Registration – Walk-in basis only, 8:30 a.m. – 4:30 p.m.
We have limited student appointments available in the summer due to New Student Enrollment Advising for incoming first year students. An advisor will be available for walk-ins Monday through Friday, from 10 a.m. - 12 p.m. and 1 - 3 p.m.
All advisors offer walk-in advising on different days throughout the week. It is okay for you to meet with someone other than your assigned advisor if a walk-in advising meeting meets your needs. Academic advising in the Explore Center is a very individualized process. There are no pre-set class schedules or programs for our students, because every student has different skills, values and professional goals that help determine the best academic plan for them. Advisors work one-on-one with you to determine what your academic goals are, or in some cases, to even help you set those goals. Those goals will then assist you and your advisor in determining the best academic plan for you. It is highly unlikely that any Explore Center student will have the exact same class schedule since there are so many possibilities! It is important that you meet with your advisor at least twice a semester – once for academic or pre-professional planning, and once for course selection – to ensure that you are on the path toward academic success. A good place to start on the path to self-discovery is to determine if you can clearly define and describe your interests, skills, and values. These three components, and how they intersect, will play an important role in connecting you with possible majors. Explore Center workshops address these components and many more while moving students toward major exploration. If you are a pre-health or pre-law student, you will benefit from the many workshops that address the various areas outside of coursework that are crucial toward gaining the experiences necessary for successful application to your future professional program. This could include preparing you for an entrance examination, exploring shadowing and volunteering experiences, or learning how to prepare financially for a professional school. To take part in all that the Explore Center has to offer, attend some of our workshops and/or visit with a Career Counselor in Career Services.